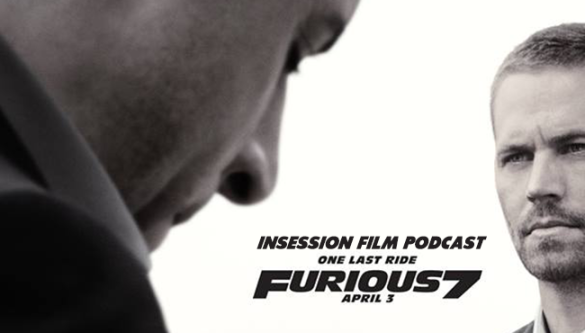 This week on the InSession Film Podcast, DJ Valentine from Simplistic Reviews fills in for Brendan in the co-host chair as we have guests Justin and Nathan from HoundSports.com, who joins us to review Furious 7, the latest in the Fast and Furious franchise. 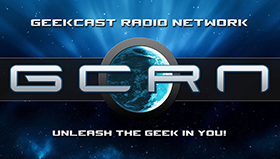 Going off of that, we discuss our Top 3 absurd action scenes and we have another edition of In A Nutshell, where we talk about movies in the month of March. DJ was once again a fantastic fill in for co-host and it’s always a pleasure having Nate and Justin on the show. This was an absolute blast. Also, check out our latest Extra Film Podcast, where we review the horror film It Follows and we interview one of the directors of a fun documentary called World 1-1. Inspired by the crazy, absurd action sequences in the Fast & Furious franchise, we discussed our favorite “absurd” action scenes. Of course, that can be defined in many different ways and we all had different criteria, which also made the conversation a ton of fun. That being said, what would be your Top 3? 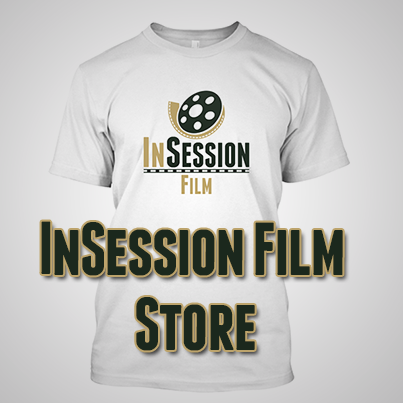 RELATED: Listen to Episode 110 of the InSession Film Podcast where we discussed To Write Love On Her Arms! 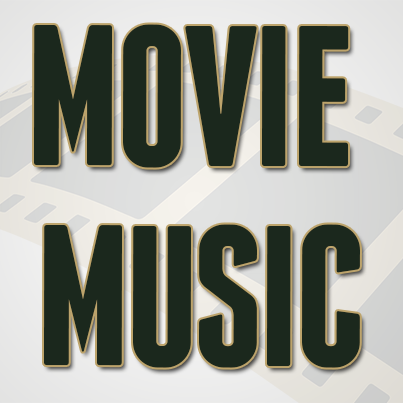 This week, we continue a segment where we discuss, in a word or phrase, how we felt about the month of March in movies.